Volunteers are an important part of the PEI ACL team. Your contribution as a volunteer helps us to build fully inclusive communities and advocate for human rights of Islanders living with intellectual disabilities and their families. The information provided on this page is designed to give you an idea of some of the ways volunteers can get involved with PEI ACL. This list is not meant to restrict your ideas of ways you can make a difference and if you have other ideas to share we are happy to explore them with you. Position Filled. We are currently looking for a University student or graduate who would like to volunteer their time to research social policy on behalf of the PEI ACL. 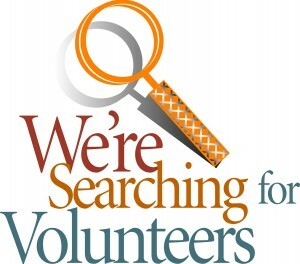 The hours committed to volunteering will be determined by your availability. If you are interested in volunteering with PEI ACL please fill out the form below. We look forward to hearing from you.